The Insulated Gate Bipolar Transistor (IGBT) was developed in the 1980s, specifically as a power transistor with improved switching performance at high current and high voltage. Increasing demand for high voltage operating devices, such as electric vehicles and wind turbines, has led to growing adoption of silicon IGBTs in energy & power, automotive, consumer electronics, and industrial applications, despite increasing competition from SiC and GaN power devices. While high volume production of power devices on 300mm wafers is still not “the norm”, several power device manufacturers are are progressing to realize the cost benefits of scaling to larger wafer formats. This webinar will discuss how physical vapor deposition (PVD) can be used to deposit both thick frontside metal, and thinner multi-layer backside metals deposited after wafer thinning. The presentation will give details of how SPTS Sigma® PVD technology overcomes various challenges which can affect yields in power device manufacturing, including eliminating whiskers during thick metal deposition, avoiding contamination from organics, active-face protection and stress control of backside layers on thinned wafers. N.B. The same content will be shared in both live broadcasts, listed above, to accommodate all time zones. Nick Knight has more than two decades of experience in the semiconductor capital equipment and related industries. 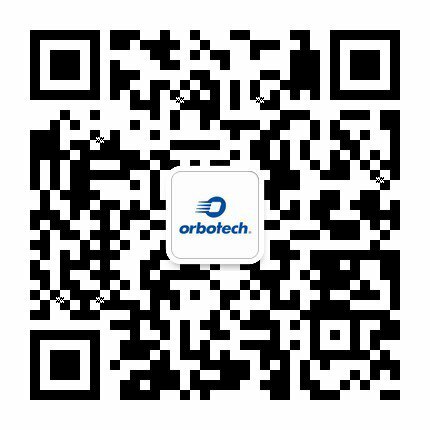 He first joined Electrotech in 1995 as an Equipment Engineer working with PVD products, working in Asia, Europe and US. In 2001, he joined STS in the role of Regional Service Manager for Asia, and in 2003 joined the Marketing team as an Etch Product Marketing Manager. In 2010, following the formation of SPTS Technologies, Mr. Knight went back to PVD product lines as a Product Manager.